Home › advice › Do you or your loved ones have a fear of the dentist? People are scared of basic stuff daily, even myself. I am scared every day of things that would seem completely silly for someone else, but for me they are very serious to me. We all know someone who is scared of the dentist, they do not feel comfortable or do not like coming to see us until something is very wrong or painful. A fear of the dentist could lead to costly treatment and irregular attendance can cause more problems that could have been prevented. Our small and individual focused team would like to let all nervous and anxious patients know that we do know how you feel. Most importantly we are accommodating to your fear and will do everything within our power to make you feel comfortable with us. I know, its sound like a miracle, but believe me it is possible. Whatever the reason you fear about the dentist, we can help you! When you ring our reception team, tell us what it is that makes you nervous, feel comfortable to talk about it because we will listen to you. Tell us a little bit about your previous experience, what you don’t like or what the worst part of dentistry is for you. Our receptionist would inform your dentist about this before you even come in, so when you do see a dentist they will already know your history and fear. We also welcome you to bring someone with you for support. 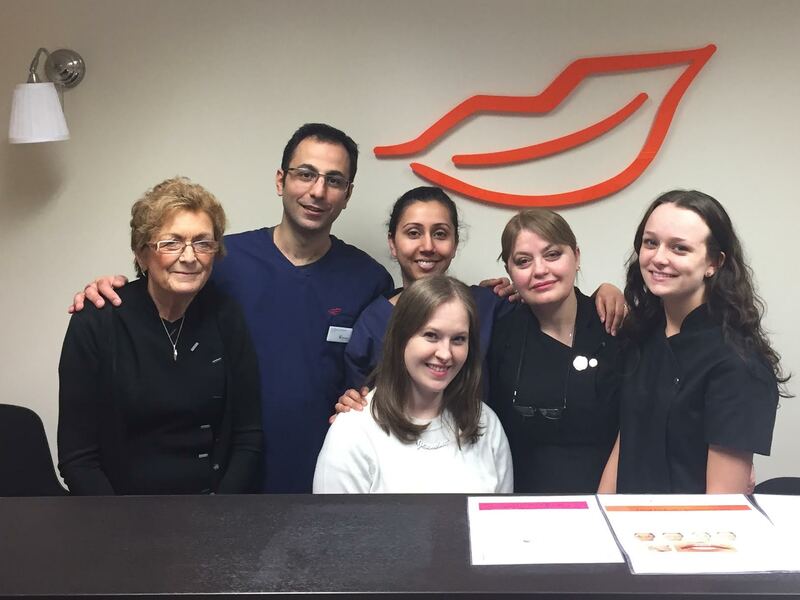 If the thought of going to see a dentist makes you feel very nervous, we would like to invite you to come in for a coffee and chat with our team. In person we can explain how your first appointment will go, we can show you the practice and ensure that you will be comfortable going forward. We believe that with right information and enough of time, we can help to improve your trust into dentistry.